Toys form an integral part of a kid’s life. They grow up with toys. 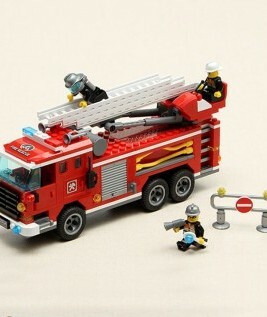 Kids spent most of the time with toys, it is important to ensure that they are completely safe for their health. Keeping this in mind, we Baby Shop Nepal are focused to provide the customers with the best quality product which are certified to be safe for kids and toddlers. 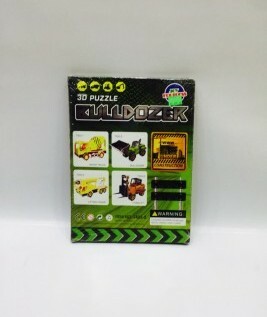 You can get an amazing range of toys for your little one starting from educational toys to action figures, musical toys to learning toys, and many more things. All these products are available at affordable rates. Children love to enjoy the world around them. 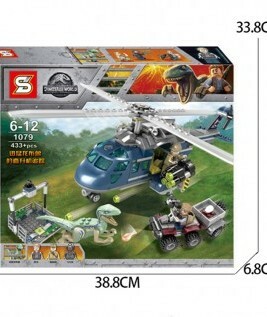 They try to remain engaged and entertained with the amazing range of toys that are available for them. 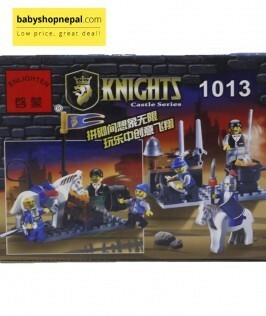 You can also shop for toys and games from leading brands like Lego. 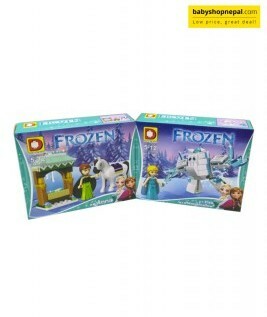 Within the Lego brand, you can get construction Lego toys and games which can make their learning a lot more fun. 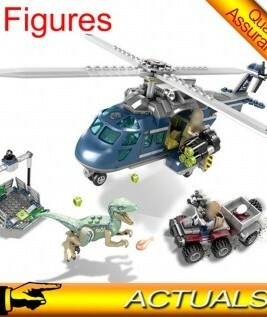 Lego toys are designed in such a way so that it can cater with their different development stage. 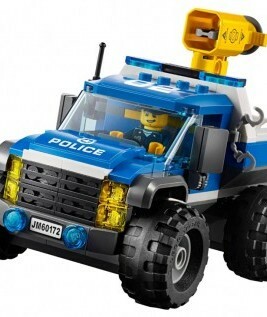 Lego toys are a hot favorite for kids. 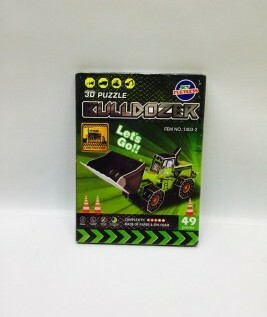 The colorful games can easily capture the interest of the little one. 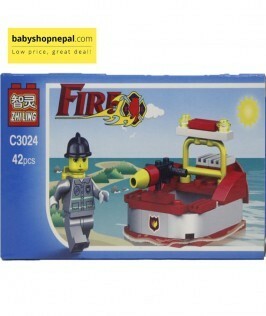 At Baby Shop Nepal, you will get a Lego product for children of any age group. 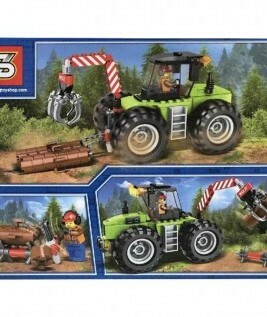 However, parents need to be careful while giving a Lego toy to their kid as it contains small puzzles which can easily choke them if they swallow it. 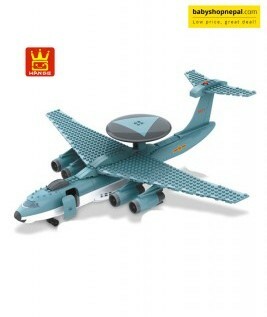 Educational toys are meant to improve the learning and cognitive skills of the little one. 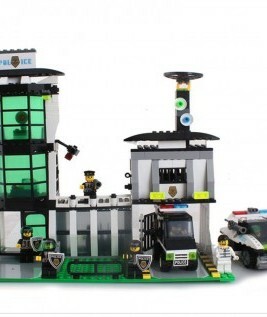 You can help your child to develop an awareness of proportions and patterns with the help of Lego games. A child learns how to assemble and attach the colorful interlocking bricks. They can learn about the pieces that will work with others. In this way, it can help your child to develop motor skills. 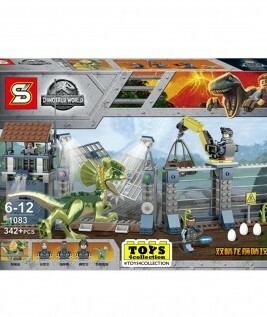 You can shop for a wide range of Lego games that focuses on enhancing motor skills. 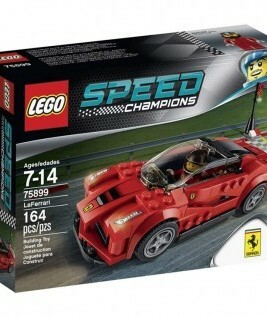 Once your skill is well-versed with his motor and sensory skills, you can gift them a Lego action figures and toy. 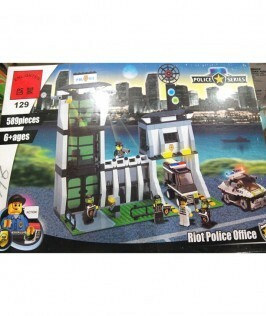 With the help of the Lego building blocks, they can help their action figures fight against evil. 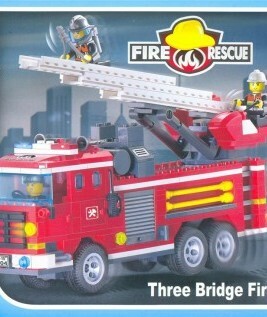 The best part about the toys is that it can help to boost a sense of right and wrong. It can make their little mind very delighted. 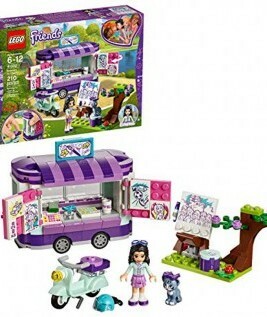 Whether you plan to buy the best toy for your little one, at Baby Shop Nepal, you will be able to find a wide range of Lego toys and games that are dedicated to improving the creative and imaginative abilities of children. 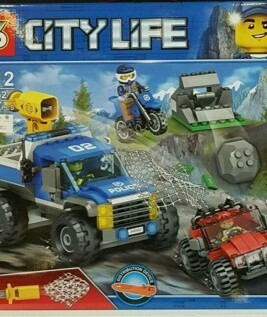 With the toys, they can build houses, vehicles, or robots. 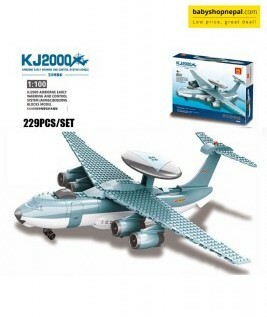 Allow your child to develop skills with these toys. 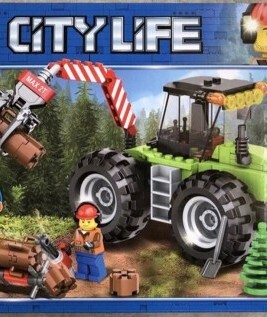 We, Baby Shop Nepal are committed to save you from the hassles of running to retail shops for buying a Lego building game. You can shop for products from the comfort of your home and experience a great virtual shopping.